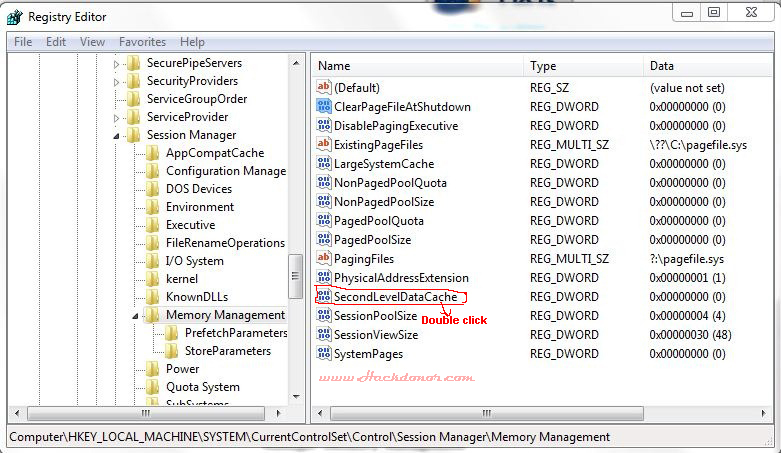 Speed-up your PC by Changing the Processor's Priorities manually. This is one of the best method to Speed-up your computer. 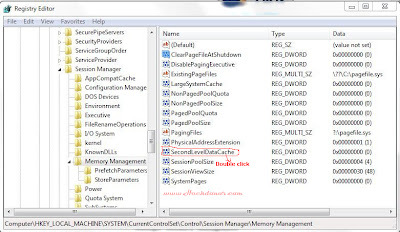 If you are always feeling that the computer system boot up or startup process is slow, and lag until can get sleepy while waiting for Windows OS to ready itself then try this Trick on your PC because I am sure this Trick is definitely increase your system Speed. This trick works with only AMD and Intel Processors. 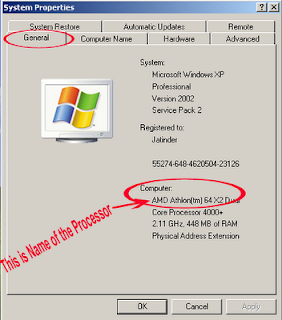 and change its Value Data according to the Name of your Processor..
How to know the Name of your Processor?? This is very simple like 1 2 3 to know Name of your Processor. 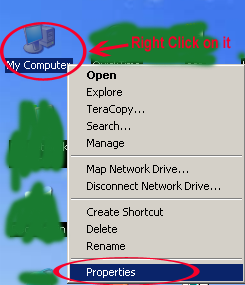 First of all Right Click on My Computer icon and select Properties.